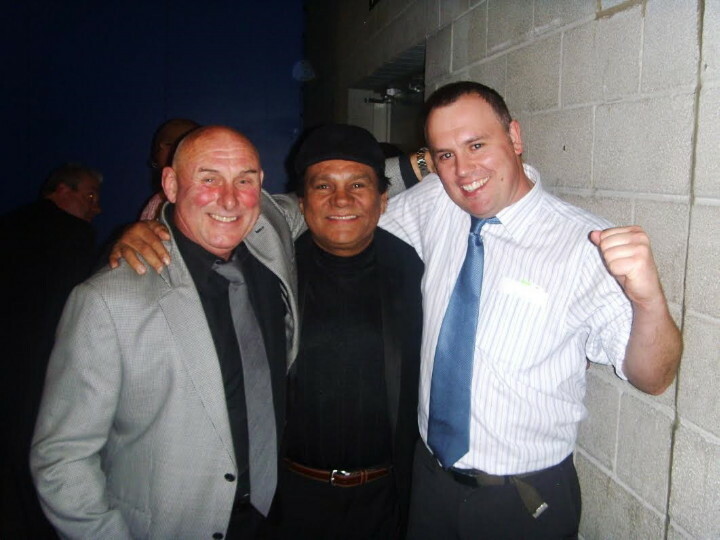 Roberto Duran: The Greatest Living Fighter! While the movie celebrating and paying (reasonably accurate) tribute to is currently enjoying only what one could call mixed reviews at best, the great, the legendary Roberto Duran is many fans’ pick when it comes to listing the greatest living boxer/fighter. Who am I to disagree with The bible (of boxing) Ring Magazine, but I’m not alone when I feel the publication, so much a staple of fight fans’ lives for so many years, got it wrong when they recently listed Sugar Ray Leonard as the greatest surviving fighter. It’s a close one, granted, but in the opinion of many Duran and all his accomplishments tops Leonard as the very best. Yes, Sugar Ray topped Duran two out of the three times they fought, but we all know Duran was only in true fighting shape, was only the real Duran, in the first fight; the one he won. Okay, this is not Leonard’s fault, but Duran – who had partied hard for weeks after the first fight – was forced (as depicted in the movie Hands of Stone) to fight the Leonard return when out of condition and overweight. We all know what happened as a result! But Duran’s legacy is way above and beyond his fights with Leonard. Look at Roberto’s lightweight achievements (many say he is THE finest in the history of the weight class) and his wins over the bigger Davey Moore and even bigger Iran Barkley. Duran never a big guy, could have easily avoided the likes of Hearns, Hagler and Barkley, but he didn’t, he moved up ,got it on with the best in each weight class and he dared to be great. Duran achieved it, and then some. More than enough greatness to be looked at as today’s finest living fighter. You are here: Home / Boxing History / Roberto Duran: The Greatest Living Fighter!